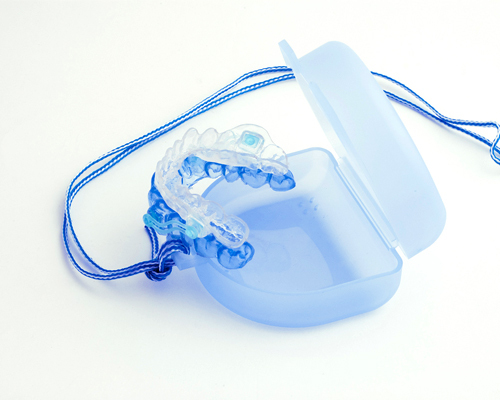 Mouth guards can be used to treat various problems such as jaw clenching, or grinding of the teeth. If it is determined that you need a mouth/occlusal guard, we will take a mold of your mouth and create a custom-fitted guard which will be available for pick-up at your next visit. 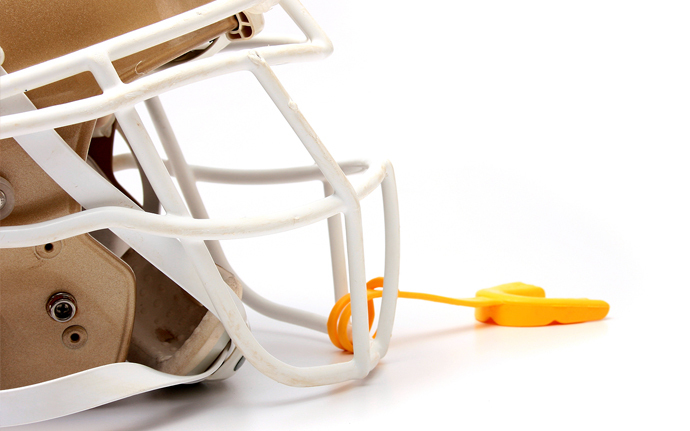 Sports mouthguards are dental devices designed to protect your teeth during contact sports. 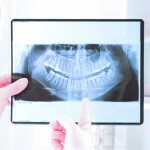 They are are perhaps the best and easiest way to protect your mouth from sports-related injury. At Pure Dental we work with athletes in order to properly diagnose, design, and create custom sports mouth guards that are designed to effectively protect the teeth from injury while minimizing interference with speaking, talking, and breathing.